Hydraulic steelwork construction is generally concerned with moving steel structures in barrages, shipping locks, or movable bridges. 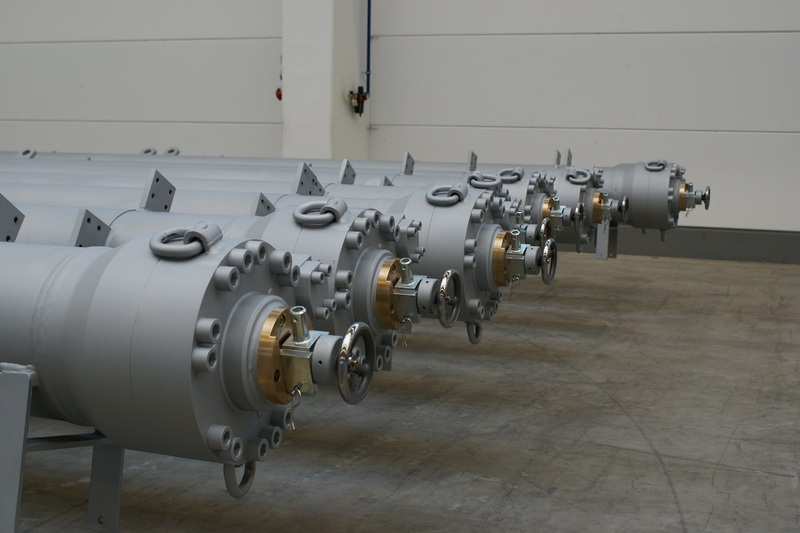 For the operation of these components, Montanhydraulik has for decades been one of the leading suppliers of hydraulic cylinders with complete drive and control systems, as well as turnkey installations. 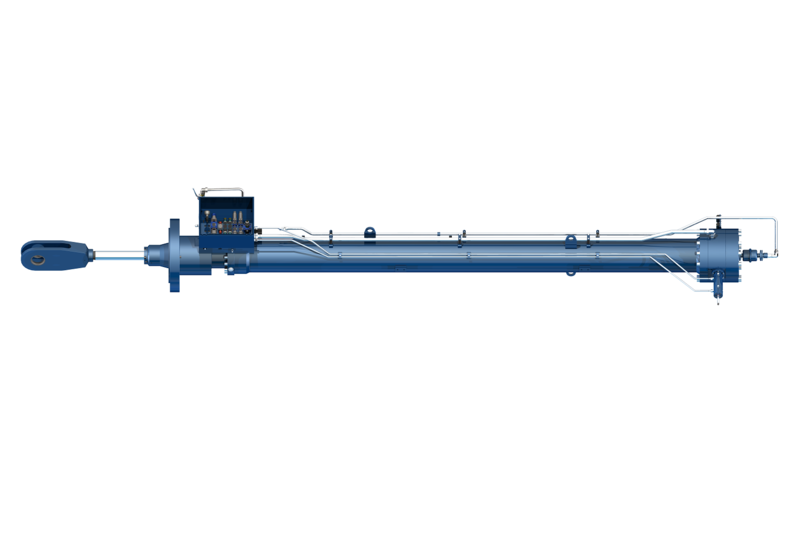 Montanhydraulik places emphasis on the manufacture and commissioning of hydraulic cylinders with diameters up to 1000 mm, and lifts of up to 20 m, as well as the associated hydraulic aggregates and control equipment for the actuation of lock gates. In addition to the manufacture and supply of hydraulic cylinders and aggregates, Montanhydraulik also provides complete worldwide servicing of the pipework, installation, followed by commissioning through Montanhydraulik personnel. 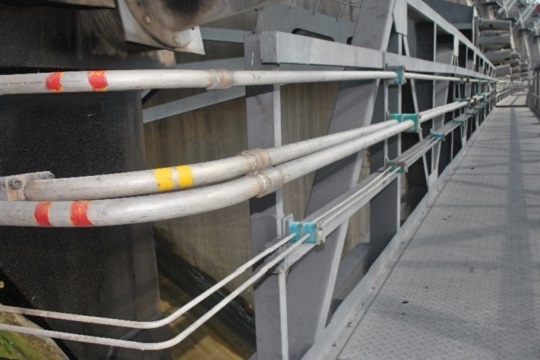 Our range of services is rounded out by the development of automatic flow regulation systems, which make possible the automated movement of dam gates, and can control sequential barrage systems in combination. 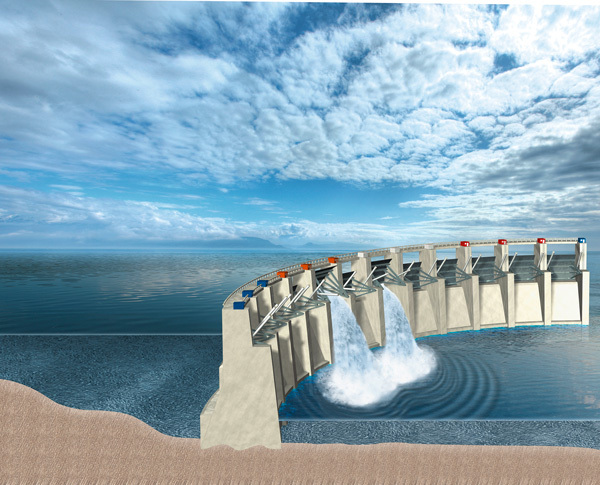 The significance of water power as the major energy supply in Vietnam increases with the construction of what is so far the longest barrage in Southeast Asia. Both the generating station with six 400 MW turbines and the Son La barrage on the Da river were constructed from 2005 onwards. 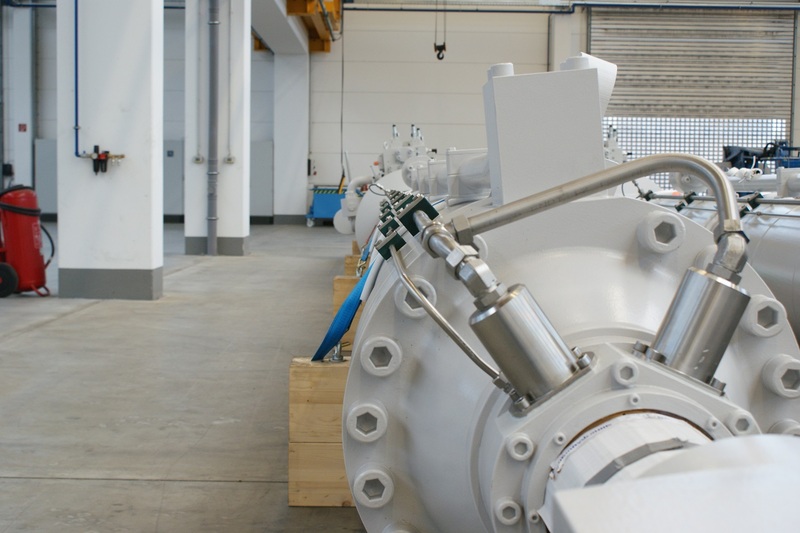 Each turbine inlet channel is equipped with two inlet gates which are moved by individual hydraulic cylinders. Montanhydraulik is responsible for the complete hydraulic system for these gates. The twelve hydraulic cylinders with a piston diameter of 710 mm are able to move a load force of more than 7,000 kN over a stroke of 11,800 mm. 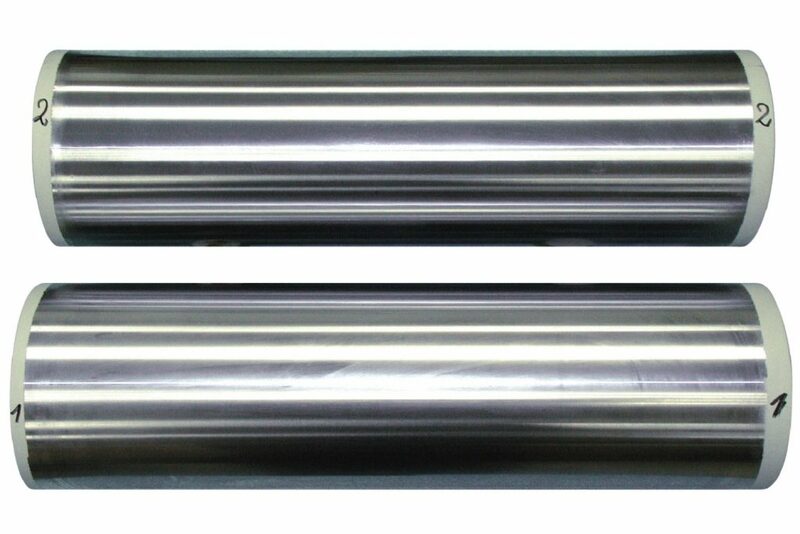 To protect against corrosion the piston rods, with a diameter of 250 mm, are manufactured from stainless steel and have been double-chromed. The gates of the 138 m high dam are closed through their own dead weight, and this is controlled hydraulically. The Montanhydraulik engineers designed the hydraulic aggregates which supply pressure to the drive cylinders especially to cope with the varying loadings when moving the gates. 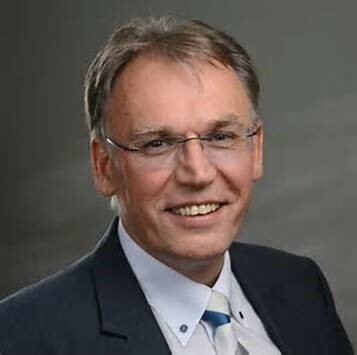 While Montanhydraulik in Germany supplied the cylinders, aggregates, and control systems, employees from Montanhydraulik India together with German colleagues supported the onsite assembly, installation, and commissioning of the complete systems. For the segment gates of the Cua Dat-dam in Vietnam, Montanhydraulik manufactured the hydraulic drive cylinders, the hydraulic aggregates, and the electrical control system. In addition, our engineers developed a special cardan mounting in order to optimise the movement of the powered segment gates. With a dammed water surface of 913 km2, a dam wall height of 92 m, and a length of 653 m, the Indira-Sagar dam in central India is the largest barrage in India. With an electrical power of 1,000 MW, the reservoir is used on the one hand for power generation, and on the other hand for the irrigation of 150,000 hectares of farm land. 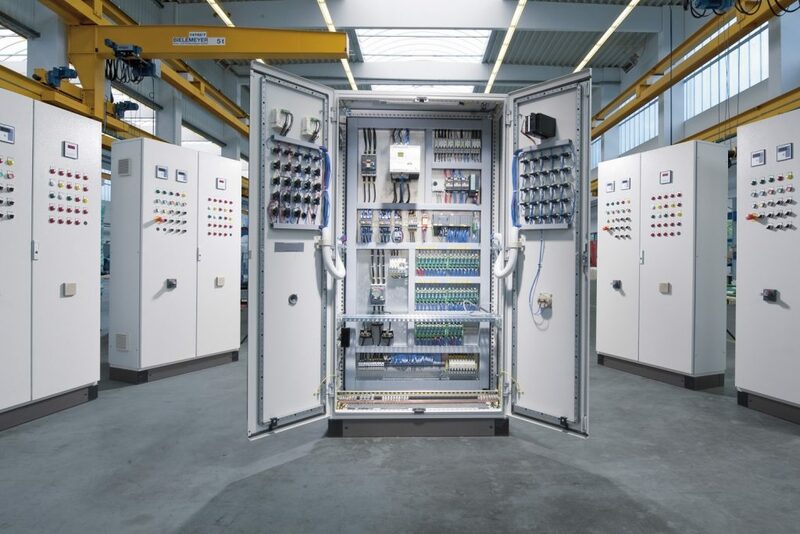 From 1998 to 2006 Montanhydraulik took on the project management for the complete hydraulics, from creating the drawings to the final onsite acceptance of the hydraulic equipment in its entirety. For eight vertical intake gates as well as 20 segment gates (radial gates), our group of companies supplied the necessary components, including cylinders, aggregates, and control systems. 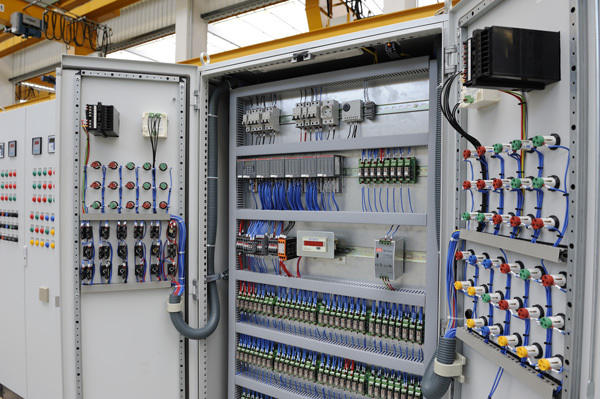 For this, the ARMAC system developed by Montanhydraulik India was successfully deployed for the first time as a completely automatic monitoring and control system. For the Xayaburi project on the Mekong River in Laos, the largest run-of-river generating station under construction in Asia, the Montanhydraulik group provides the complete drive and control technology for the oil hydraulics of the moving steel components, such as segment gates, intake gates, and mitred gates for shipping locks. In addition, Montanhydraulik takes on the complete installation, piping, and commissioning by internationally experienced site managers and employees from within its own group. The project is coordinated cross-border between the countries of Thailand and Laos. Upon completion, the hydroelectric power station is intended to supply the two countries with a total of 1285 MW, and is a reference project in Southeast Asia. The “Iron Gates” are located between the Serbian Carpathians and the Banat mountains on the border between Romania and Serbia. They are considered to be one of the most impressive gorges in Europe. Between 2006 and 2008, with our assistance our customer implemented a two-stage set of locks which compensates a height difference of 35 m.
The lifting gate of the lock is lowered using two hydraulic cylinders, each of which has a lifting power of 4,500 kN. 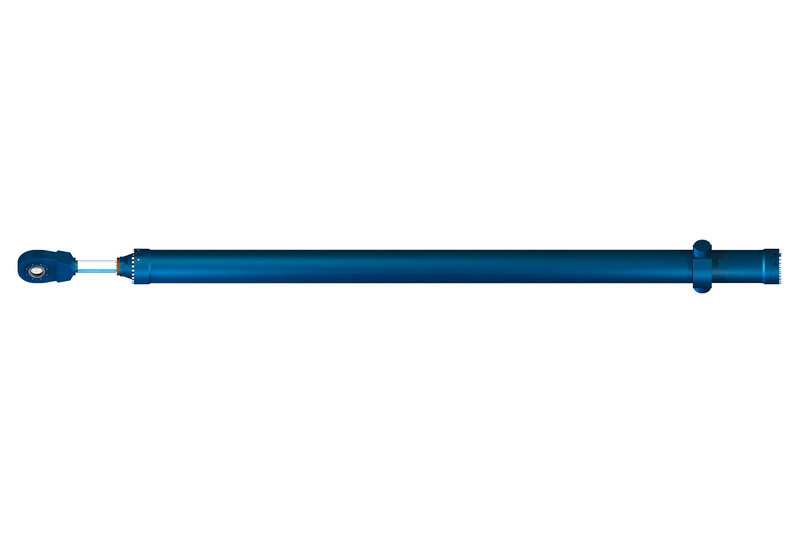 With a diameter of 600 mm and an overall length of 24 m, the piston rods are made of a single piece, and are protected against corrosion and damage by a ceramic coating. For reasons of redundancy, each lifting gate cylinder is equipped with two position sensor systems integrated into the coating of the piston rod. 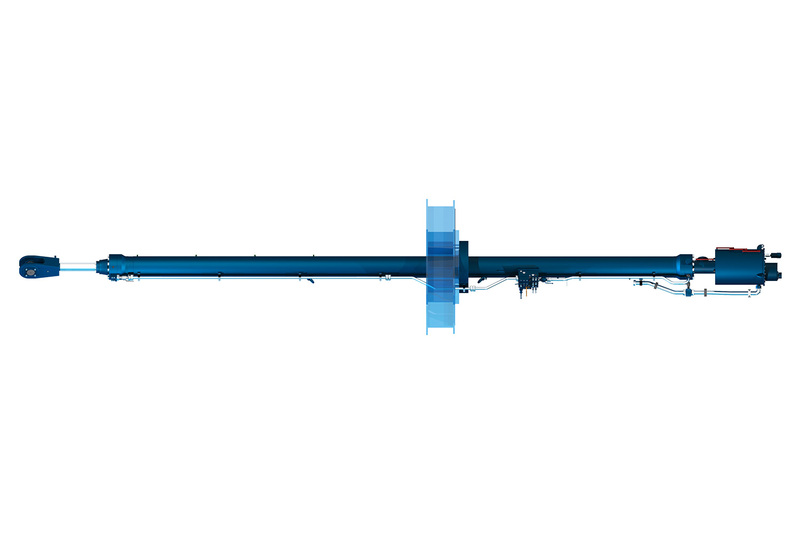 Montanhydraulik supplied hydraulic cylinders to the “Limberg II” pumped storage power station. The power station has a total output of 833 MW. In the new “Limberg II” pumped storage power station, a central underwater valve chamber gate is used as a redundant emergency closing mechanism for shutting off the underwater works water channel. The latter was equipped with cylinder technology from Montanhydraulik. Montanhydraulik specially modified the cylinder, which has a piston diameter of 450 mm and a stroke of 6,950 mm, to the requirements for the sluice function: A hydraulic locking reliably holds the sluice board in the open position by acting directly on the cylinder’s piston rod; this thereby prevents uncontrolled lowering. Material: Structural steel, stainless steel, etc. Pipework made from stainless steel etc. 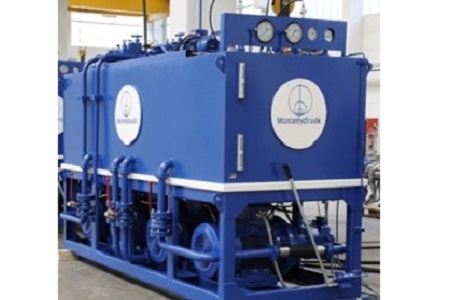 Montanhydraulik provides comprehensive service in the area of oil hydraulics for the movement of hydromechanical gates in barrages, weirs, locks, and bridges. In addition to system integration, Montanhydraulik also performs commissioning, installation, and maintenance worldwide. 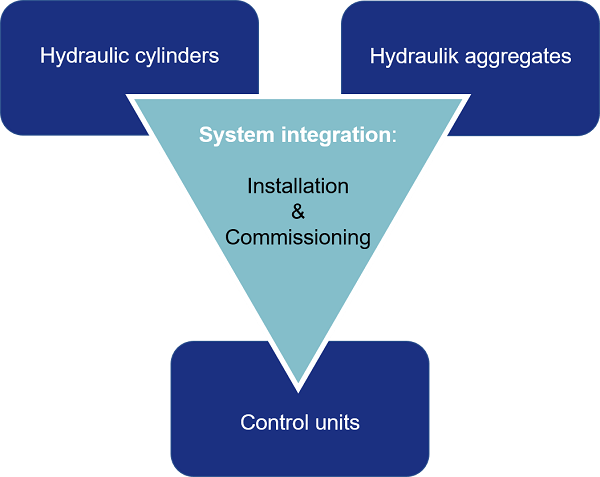 System integration includes installation of the cylinders and aggregates, as well as their connection via the respective electrical and hydraulic circuits. The installed components are connected to each other via centralised and decentralised control units. As part of commissioning, fine tuning is performed directly onsite by the Montanhydraulik personnel. It is performed by the same employees who were earlier responsible in the works for the assembly and testing of the systems. From the design and manufacture all the way to commissioning, the aim is to ensure a seamless transfer. 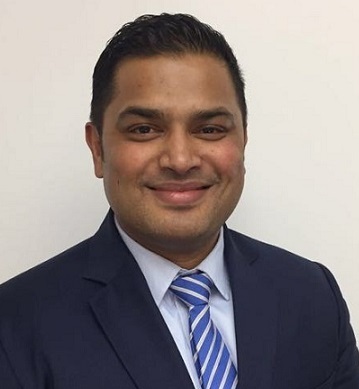 “Automatic Reservoir Monitoring and Control” has been specifically developed for the challenges of barrages, and so it facilitates automatic monitoring and control of the water level. For this, geographical and climatic data is continually evaluated through the use of current and already collected data to determine the optimum water level. In addition, several systems can be networked together using ARMAC, in order to regulate the water level optimally along the entire course of the river. Designed to the most varied customer requirements, and fulfilling the specifications of the classification companies, Montanhydraulik India manufactures fully piped and tested hydraulic aggregates.